When the glass house Sheila had lived in for so many years came crashing to the ground, she began a new life outside the safety of those walls. No, it didn't feel good, nor safe?not at all. But it felt true. Sheila saw herself as a broken lamb limping after the Shepherd, not knowing where He was going, but knowing that wherever He went, she wanted to go with Him. 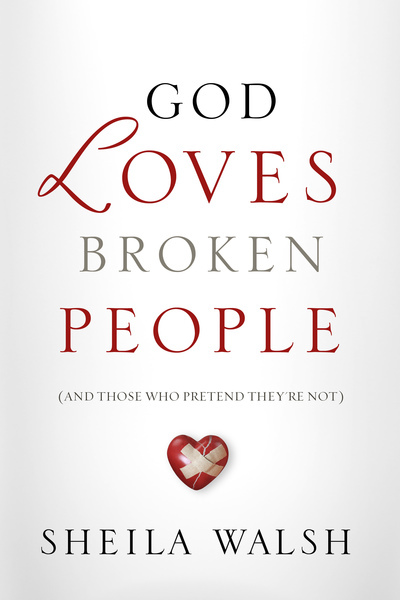 It's not that God loves broken people more than those who imagine themselves to be whole?it's simply that they know they are loved. They dare to believe it . . . and through such trust, a new wholeness emerges from yesterday's broken pieces.